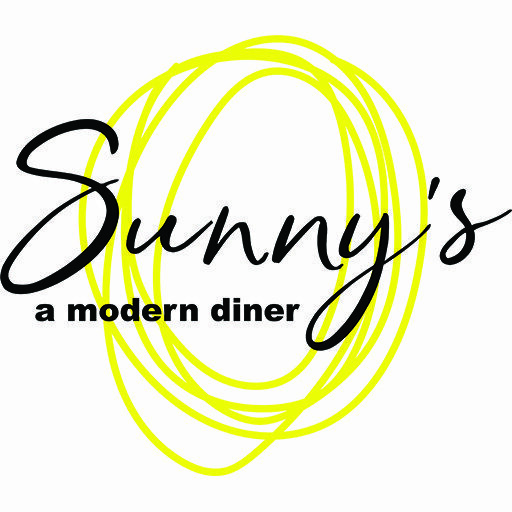 Audrey Surrao is a well known and respected restaurateur in Kelowna BC. She along with partner Chef Rod Butters own RauDZ Creative Concepts Ltd, owning and operating four restaurants in the Okanagan. Audrey is a member of the prestigious international organization Les Dames d’Escoffier. The Dames d’Escoffier of BC raise funds throughout the year for scholarships that are awarded annually to women in the food & beverage industry. She is an active member of the 30K Club – Kelowna Gospel Mission For the Homeless, and is an active supporter the Carma Project – Assisting Low Income Families with Transportation. Audrey holds Level 3 certification by WSET an internationally recognized wine and spirits certification authority. This certification is designed to give a comprehensive knowledge of the principal wines and spirits of the world and a system for the professional evaluation of wines and spirits. 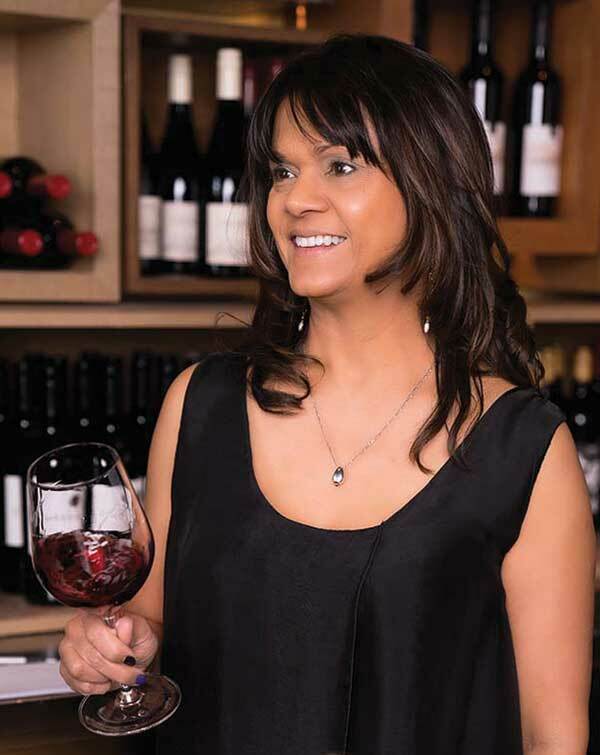 She graduated ‘With Distinction’, and has participated as a Wine Judge in a number of wine competitions, notably the Okanagan Wine Festivals Society Spring ‘Best of Varietal’ Awards and the Great Northwest Wine Invitational competition in Oregon. She has worked with industry specific organizations such as GO2HR, participating with other professionals in the creation of tools & resources pertinent to the Hospitality Industry in BC.